The special administrative region of Hong Kong is part of the People’s Republic of China and is one of the leading financial centers of Asia and the world. It is located on the Kowloon Peninsula, neighboring on the South China sea to the west, south and east. It is spread over 260 islands, the largest of which are Hong Kong (where the authorities and the region’s financial district are located), Lantau and Lamma. To the north it borders on Shenzhen, a special economic zone in the Chinese province of Guangdong. Hong Kong is usually divided into three parts: the island of Hong Kong, Kowloon and the New Territories. Hong Kong is on the Pearl River Delta, on the left bank of its estuary. In 1997, the People’s Republic of China received sovereignty. According to the joint Chinese-British declaration and the Basic Law of Hong Kong, the territory was provided with broad powers of autonomy until 2047, i.e. for 50 years after the transfer of sovereignty. As part of the principles of “One country, two systems” principle and “Hong Kong is ruled by the people of Hong Kong in conditions of a high degree of autonomy”, over this time the Central Government of the PRC takes responsibility for defense and the territory’s foreign policy, while Hong Kong maintains control over laws, police, the financial system, customs and immigration policy, and keeps representation in international organizations and events. We know Hong Kong mostly for Jackie Chan, its sea port, markets and boutiques, the unpredictable cost of a ride on the metro, its numbered trees, its very expensive housing and Disneyland. 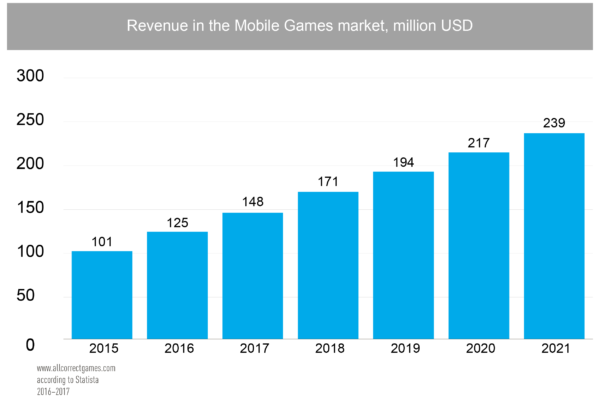 The revenue in the Mobile Games segment amounted to 124.7 million USD in 2016. Revenue is expected to show an annual growth rate (CAGR 2017-2021) of 22.9% resulting in a market volume of 239 million USD by 2021. 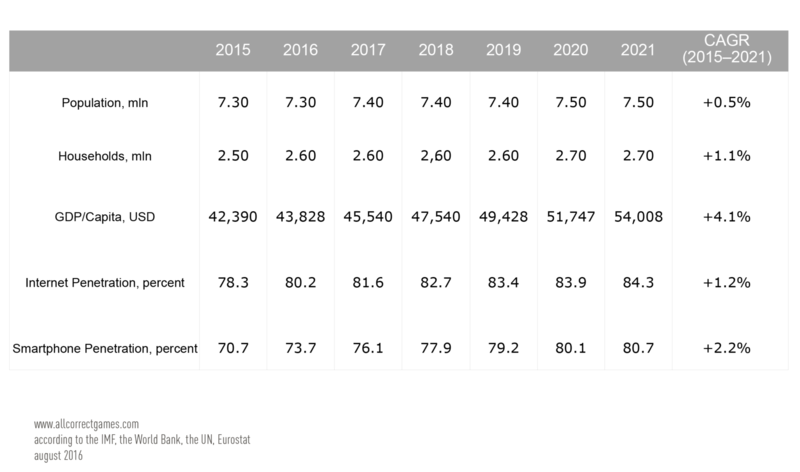 User penetration is at 30.2% in 2017 and is expected to hit 56.8% by 2021. 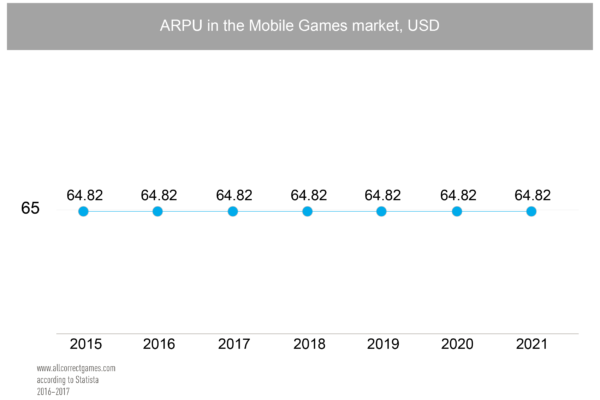 The average revenue per user (ARPU) currently amounts to USD 64.82. Average CPI in the country: for iOS – USD 2.49, for Android – USD 2.04. 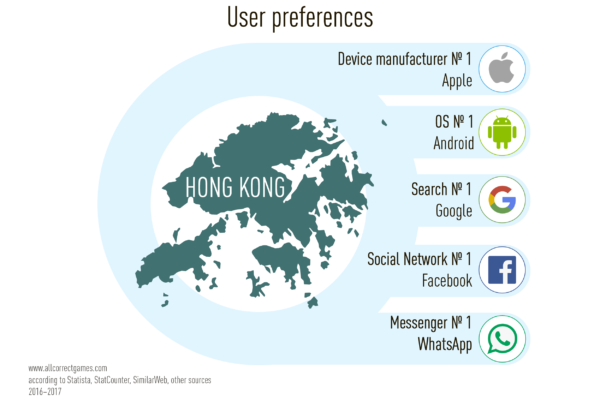 In Hong Kong on mobile platforms, Android is the top mobile operating system (51.38% versus the 47.51% of iOS), Facebook is the most popular social network (95.83%), Google is the leading search engine (83.75%), and WhatsApp is the preferred messenger. 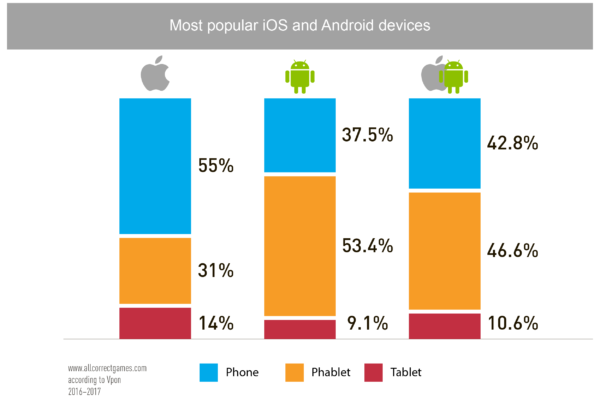 iOS tablets claim the top spot (83.11% versus Android’s 16.69%). Apple is the main mobile device manufacturer (47.51%), with Samsung in second place (25.25%). According to the Vpon company, the most popular Android smartphones are phablets with a screen size of between 5.3 and 6.9 inches. 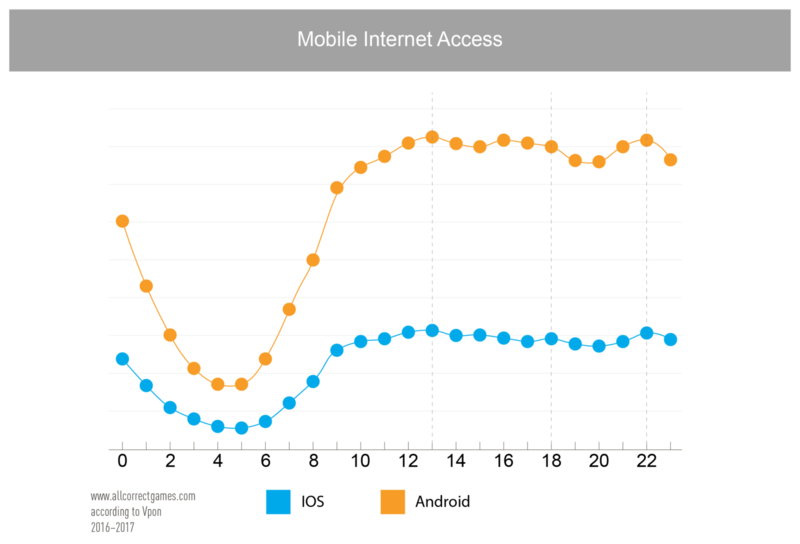 iOS devices are primarily smartphones with a normal screen size. 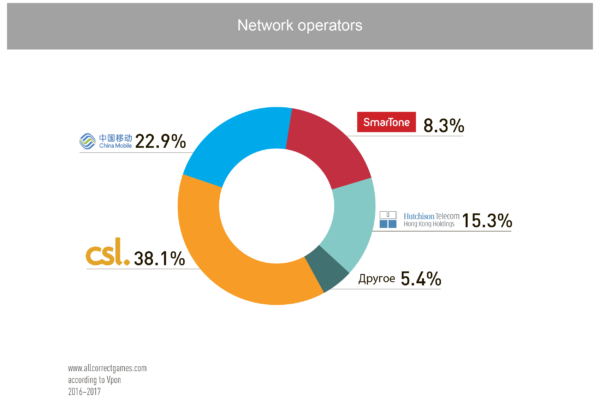 The main ISP in the region is CSL Mobile Limited (38.1%). Who plays mobile games in Hong Kong? 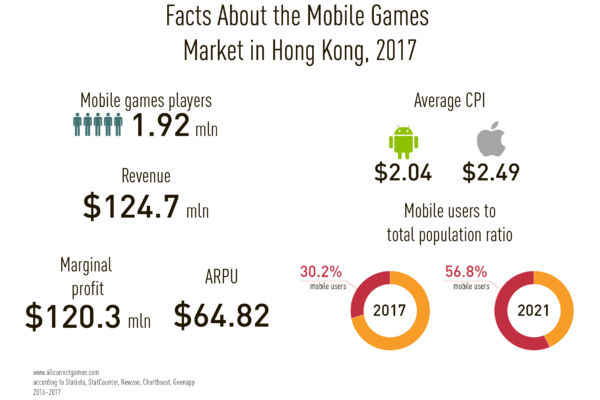 The mobile games market in Hong Kong attracts developers with one of the highest average purchase size per player in the world (4th place after Japan, South Korea and Singapore) and its wide proliferation of smartphones. Hong Kong players, according to data from App Annie, are similar to Chinese players. They like RPGs, especially MMORPGs, and Action games. While the top charts are dynamic, popular game genres remain roughly the same all year round. When we compare Hong Kong’s top-grossing Android mobile games with those of Taiwan, we see that the majority of titles overlap, broadly across Martial Arts titles, with MMORPG. What stands out in Hong Kong are soccer games like BFB by nxTomo, and board games like Game of Dice by JoyCity. They are not typical RPG games, yet they sustain their revenue by excelling in running LiveOps, offering gachas and localizing marketing. 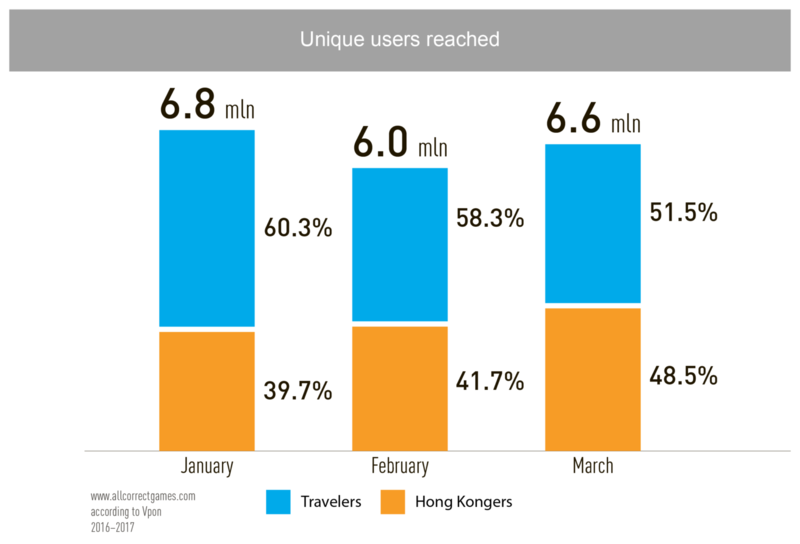 According to data from the Vpon company, over 50% of mobile device users in Hong Kong are visitors. The region gets many tourists from continental China, Taiwan, Singapore and other countries. This must be considered when localizing mobile games. Residents of Hong Kong use mobile devices at most three times per day: at lunch (13:00), after work (18:00) and before sleeping (22:00). 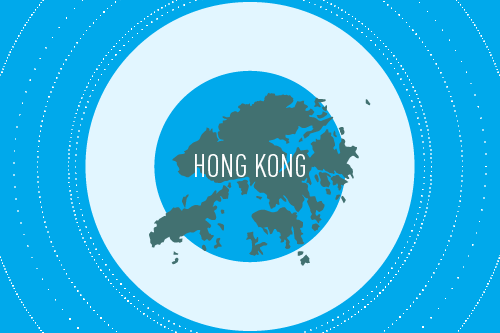 Hong Kong has two official languages – Cantonese and English. Roughly 95% of the residents of Hong Kong are ethnic Chinese, the majority of which are Cantonese. There are also such ethnic groups as the Hakka and Chaozhou people. The Cantonese dialect is a variety of Chinese that is widespread in the neighboring Chinese province of Guangdong. It is the main language of communication in Hong Kong, and is also a prestigious dialect of the Yuexiu language. The territory’s official languages are Cantonese and English. According to a population census in 1996, 3.1% of Hong Kong residents named English as their main daily language, while 34.9% consider it a second language. Bilingual signs are ubiquitous in Hong Kong. After sovereignty was transferred in 1997, the influx of immigrants from mainland China increased. The level of use of Mandarin (northern supergroup) – the official language of continental China – also increased. The remaining 5% is made up of non-Chinese ethnic groups who, in spite of their low numbers, form very noticeable groups. the Southern Asian population of Hong Kong consists of Indians, Pakistanis and a small number of Nepalese people. This means that when releasing a game in Hong Kong, it’s worth using the traditional writing system and the Cantonese dialect. It’s also worth keeping in mind that over 50% of mobile device users in the region are tourists (from mainland China, Taiwan, Singapore and other countries), so the option to choose simplified writing and English in the application will come in handy. 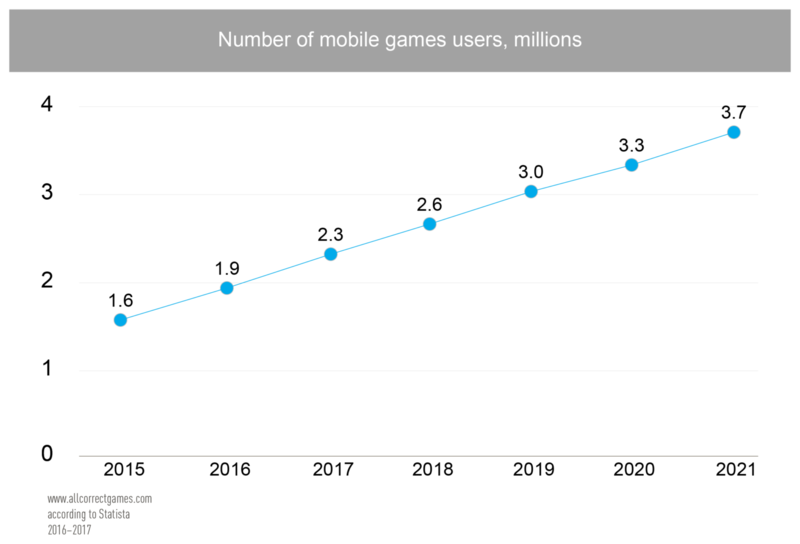 More details about localizing projects into Chinese can be found in our article about the Chinese mobile games market. 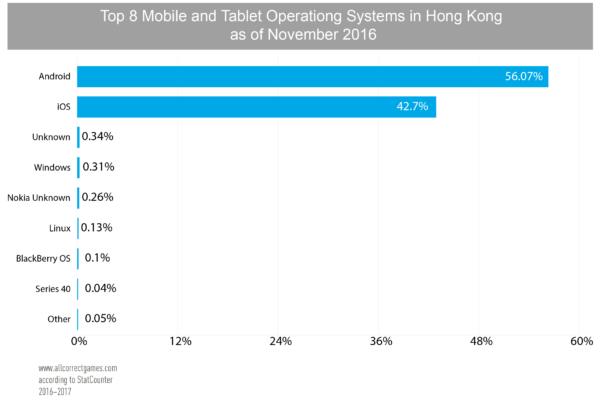 Hong Kong Mobile Market Statistics and Trends.